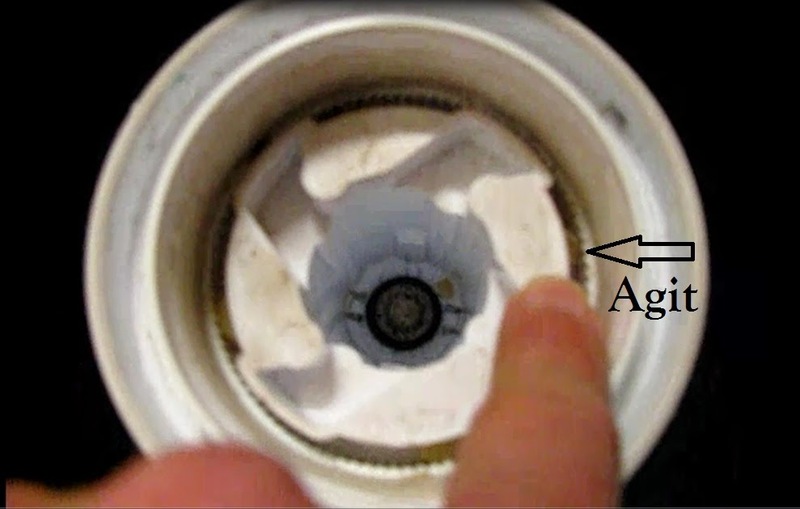 The top of the agitator on a Kenmore 70 series washer made by Whirlpool is supposed to turn around 360 degrees as the lower agitator cycles back and forth. It doesn't turn at all. This is a simple repair for a home mechanic. 1) Pry of the top cover with a straight blade screwdriver. 2) Remove the 7/16” bolt holding the upper agitator to the lower with a ratchet and 6 inch extension. Hold the lower agitator to get it started. 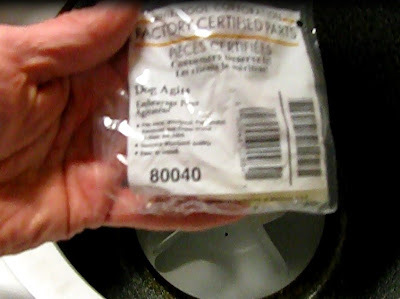 3) Pull out the upper agitator. 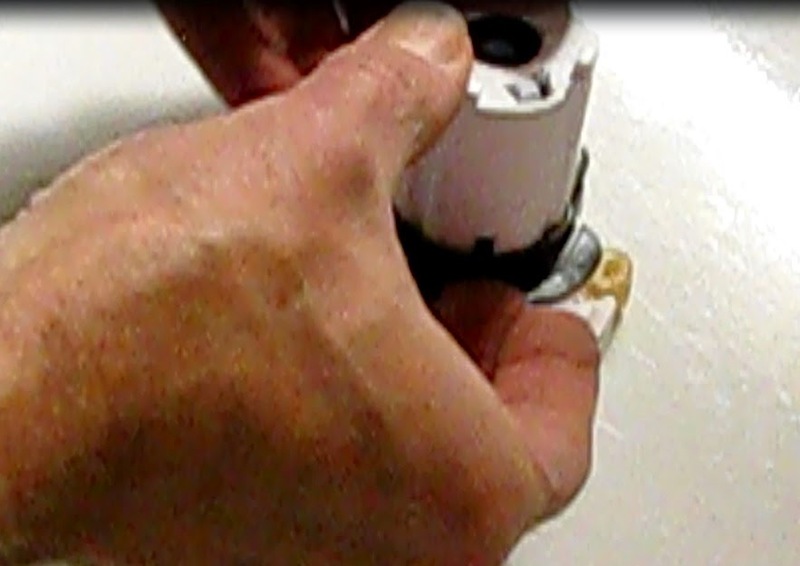 4) With the agitator upside down on the work surface, remove the thin plastic bushing holding the "agits" in place. 5) One by one remove the worn out agits and replace with the new ones. 1) Align the ring back over the upper agitator and push down until it is all the way over the agits. 2) Slip the upper agitator back over the lower until it seats. 3) Holding the lower agitator, bolt it back on. Don’t overdo the torque. 4) Replace the agitator top cover. 5) Test it (do not need a load of laundry to do it) It will lock when turned counter-clockwise. It will turn freely in the clockwise direction. Thanks for the tip. Very helpful!